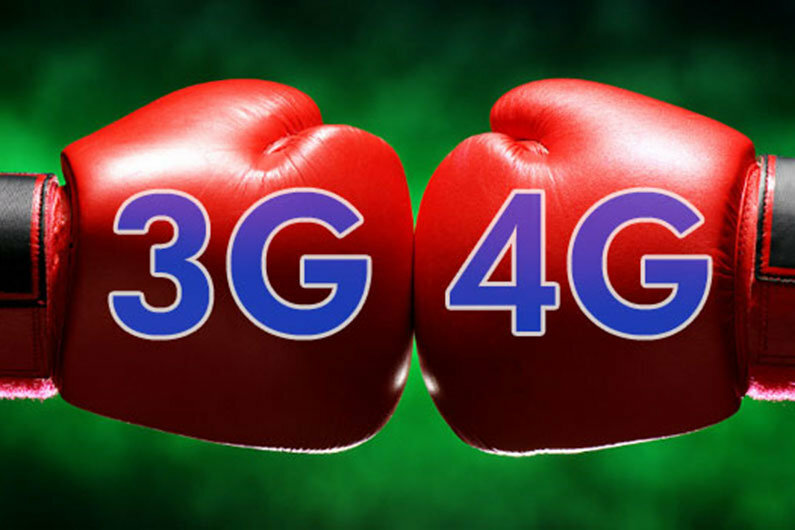 2G, 3G or 4G? There is now very few places on the canal network that isn’t covered by the mobile network, meaning it is possible to stay connected whilst on your narrowboat if required or for emergencies. We live in a technologically mobile world and over the last few years the growth, availability and cost has meant that the narrow boater is now well served by the mobile phone networks. From a cheap pay-as-you-go mobile for making basic phone calls to the latest high speed internet enabled models, there is something for everyone. The latest services are known as the 4th Generation or simply 4G. 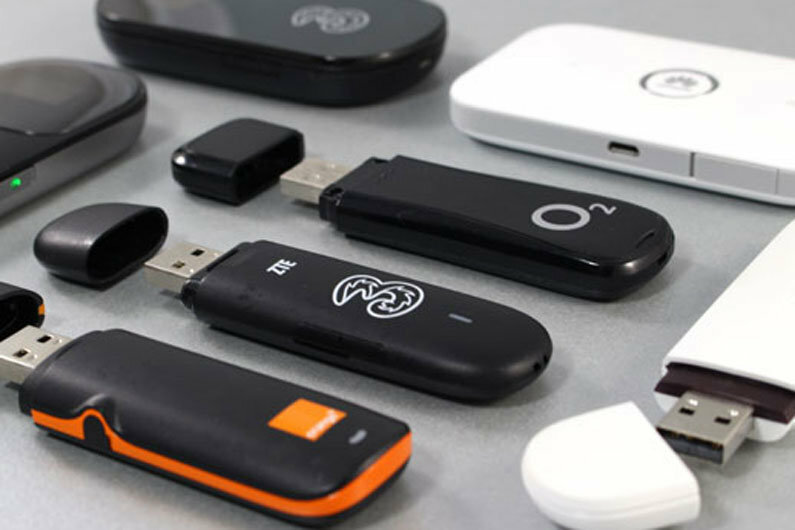 The 2G network was suitable for making calls and sending text messages whilst 3G technology makes it possible to access the internet via a mobile phone. 4G will allow much faster web surfing, at speeds similar to those currently experienced through the best home broadband services. 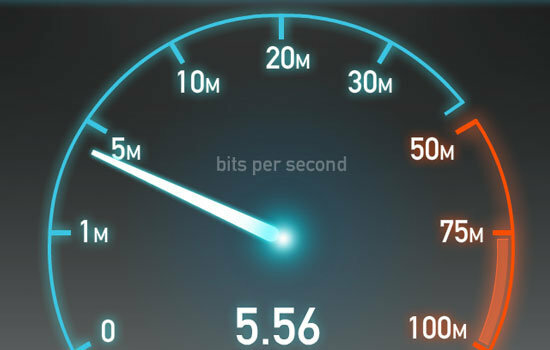 For example OFCOM quotes the example that a music album that takes 20 minutes to download on a 3G mobile will take just over 3 minutes on a 4G device. Seven times faster. OFCOM expects that 98% of people in villages, towns and cities will have access to indoor coverage on 4G which equates to 99% coverage of the rural population. Now, OFCOM auctioned off the right to licences to provide 4G and the successful bidders were Everything Everywhere LTD (EE), Hutchinson 3G UK LTD, Niche Spectrum Ventures LTD (a BT subsidiary). Telefonica UK LTD and Vodafone LTD were all successful in gaining spectrum. At the time of writing, as far as the consumer is concerned the main providers of 4G services on the high street are EE, O2, Vodafone, 3 and Tesco Mobile. So there you go, a pocket guide to the best available mobile services currently available. Access the providers through the high street and on-line and shop around for the best deal. Alternatively, for the ability to just make calls, just buy the cheapest handset/pay as you go package you can find but expect to have to compromise on network availability and call quality. It is worth noting that mobile phones are an almost essential part of the cruising package for the modern narrowboater. It is your choice whether you are “available” to take calls but having the choice to make them is a sensible one. During long cruises on an ageing network you will inevitably come across situations where a mobile is useful. The Canal & River Trust Customer Services Team are available during office hours to deal with problems or issues you may find along the cut. A broken paddle or drained pound will be dealt with very efficiently by the team so long as they know about it and they are happy to take calls from their customers regarding such matters. As a side, programme the telephone number into your phone so it is handy in the event of an emergency. Likewise, in the case of a personal emergency a mobile could be the difference between life and death. Canals are potentially dangerous environments with water, deep locks and moving heavy machinery in the form of lift and swing bridges. Why would you not make access to emergency services simple, even if they are unlikely to be for you and yours, you could save someone else’s life.